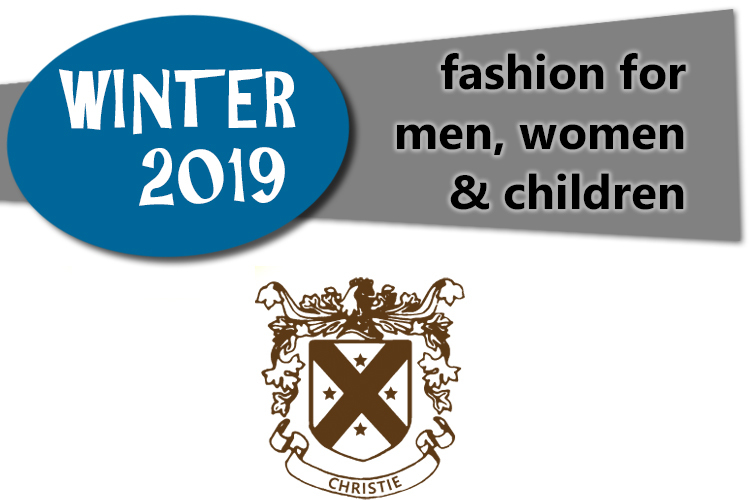 Michael, Sandra and Dana Christie invite you to drop by to see the Winter 2019 collection of women’s clothing. You’ll find a fresh new selection of slacks, shirts and sweaters that is ready to mix and match so you’ll be ready for any occasion. 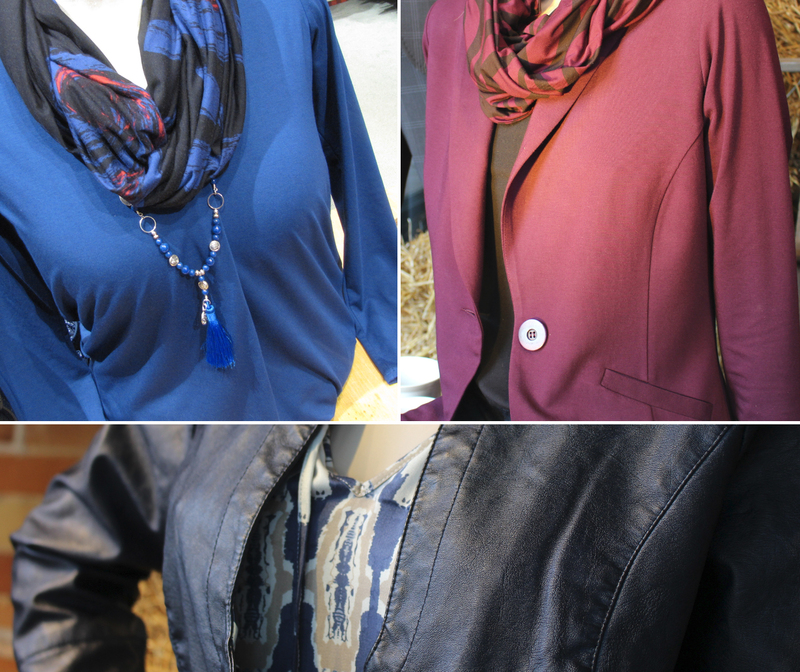 Browse through the Winter 2019 ladies collection from Royal Robbins, Miik (Canadian made), Parkhurst (Canadian made), Second Yoga (Canadian made), Brenda Beddome (Canadian made), Tribal, Krimson Klover Knitwear, Dale of Norway Sweaters, Oats Cashmere Sweaters, Liverpool Jeans and Foxcroft blouses. 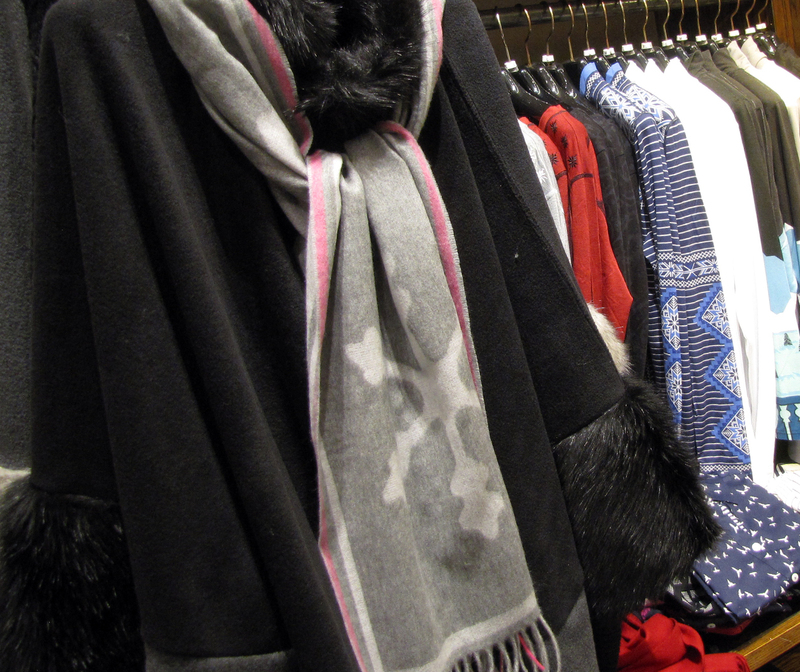 Ladies accessories include Horse Feathers and Nora Norway Jewellery, Echo Scarves, V.Fraas Scarves, gloves, Woolrich blankets and Derek Alexander Leather. 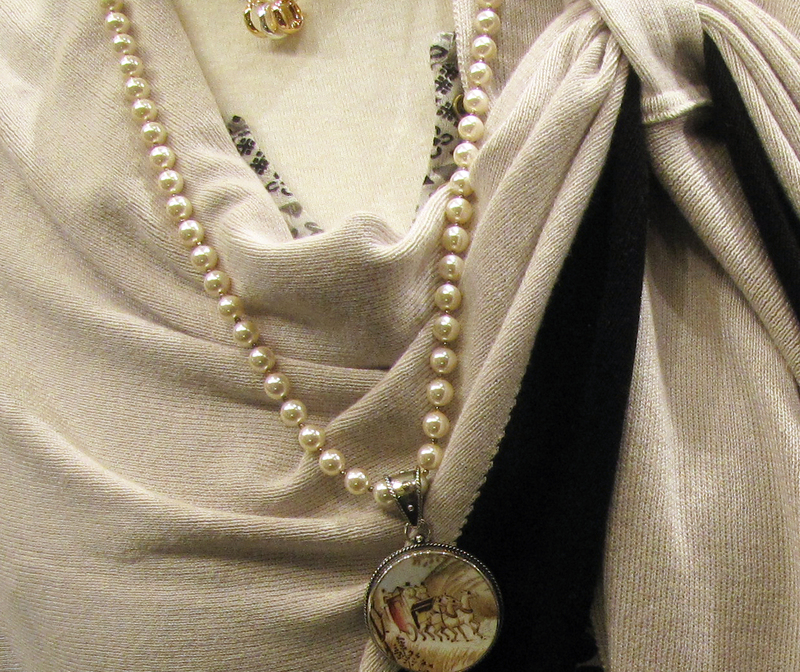 Christie’s Clothing carries Canadian made gifts from Leishman Pottery, Horse Feathers Jewellery, Mary McLeod Shortbread, Crave the Chocolatier, Cider Keg Sparkling Cider and Bee by the Sea Lotion. Not only will you appreciate these items, but they make perfect house warming and birthday gifts too. 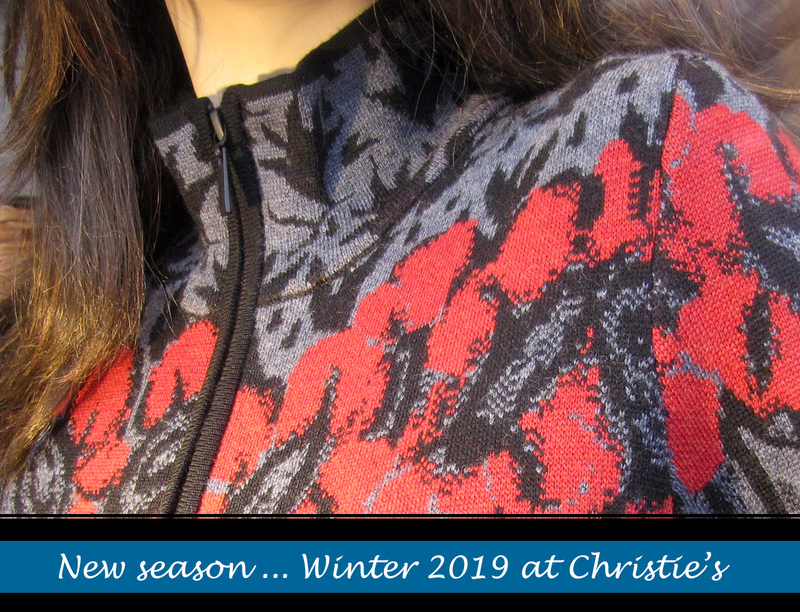 Exciting new things are happening at Christie’s Clothing. Come in soon to visit!